The recent investments in the auto sector indicate Canada is still appealing to foreign investors and manufacturers, says the head of the Automotive Parts Manufacturing Association. Last week The Solcz Group Inc. sold auto supplier Valiant TMS Group of Companies to an unnamed Chinese consortium of companies and investors. That followed the recent investment commitment by Fiat Chrysler Automobiles and General Motors during contract negotiations with Unifor. During contract negotiations, GM and FCA combined to promise about $900 million in Canadian investments. Unifor is currently in negotiations with Ford Motor Co. and seeking investment in the company's Windsor engine plants. 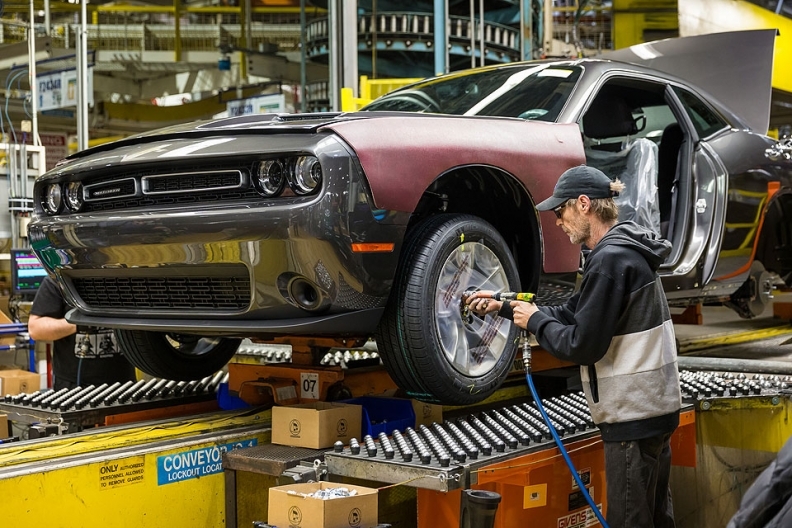 Two GM plants and two FCA plants will see significant upgrades and investments and FCA has already spent about $3 billion retooling its Windsor, Ont., assembly plant where it builds the Chrysler Pacifica minivan. Volpe said the Oct. 20 Valiant sale, and the recent investment commitment by FCA and GM are good indicators for the future of the Canadian industry. "The fact a foreign investor, regardless of origin, sees a Canadian supplier as a strength is always good news,” he said. It also means the Chinese are looking to expand into the North American market. Volpe said the Chinese group will gain "ready-made business access" to North American assembly and supply. The group may also be taking advantage of Valiant’s long-term desire to expand in the Asia-Pacific market, Volpe said. Valiant already developed Valiant TMS Technology in Shanghai a few years ago. “They may want to supply in-house needs for machines for their assembly in China,” Volpe said of the Chinese consortium. Volpe said “everything about the deal is right” and predicted that it’s likely not the last investment in the country.